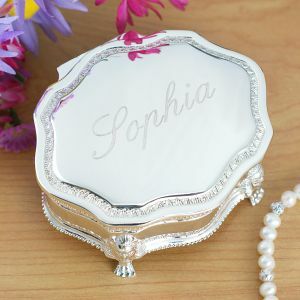 As your little prince or princess grows up, you're going to want to hold on to certain special keepsakes for the fond memories. 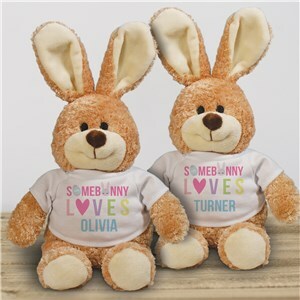 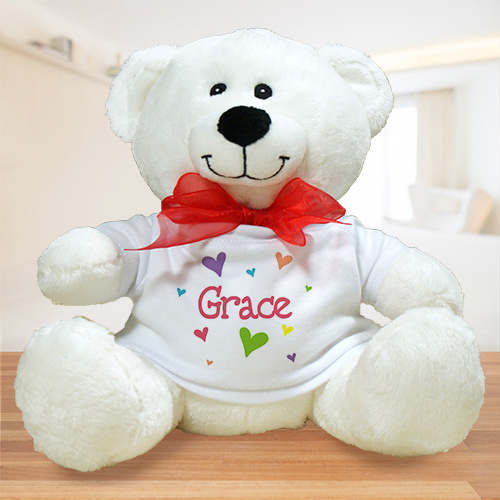 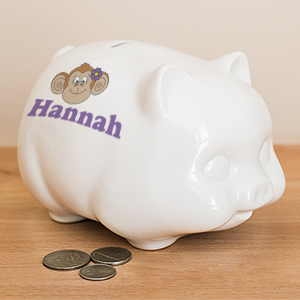 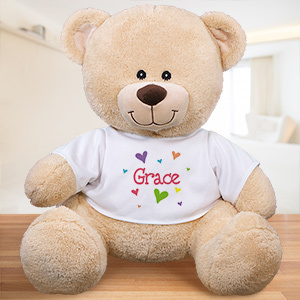 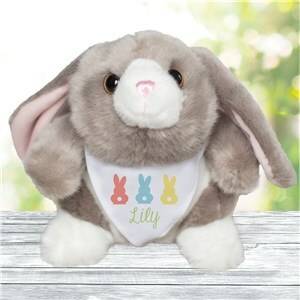 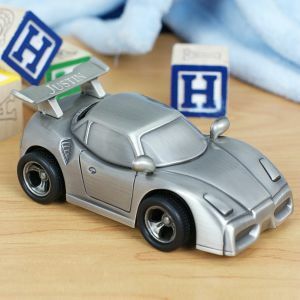 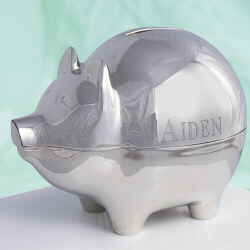 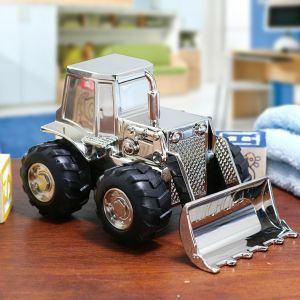 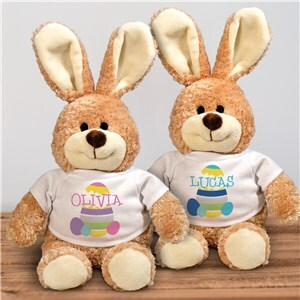 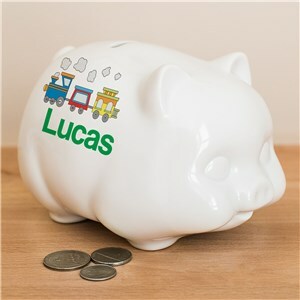 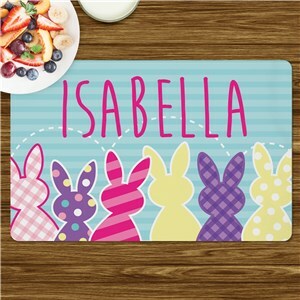 Our personalized keepsakes collection for kids will be great for your little boy or girl to hold on to as they grow up. 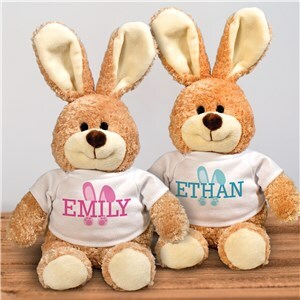 They will have positive memories associated with each gift given. Our selection of kids keepsakes will become treasures that your little boy or girl will cherish growing up. 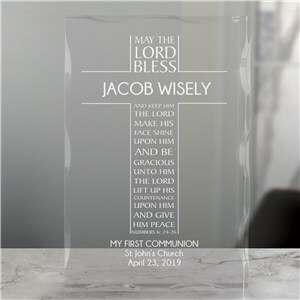 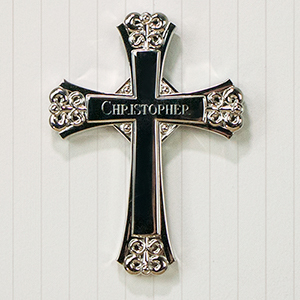 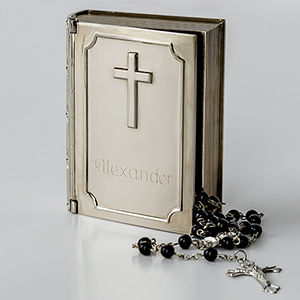 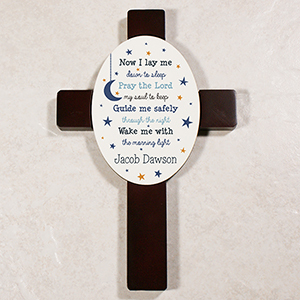 We offer wall crosses, piggy banks, and even a special keepsake box. 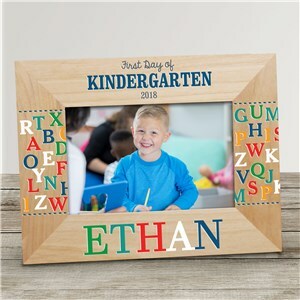 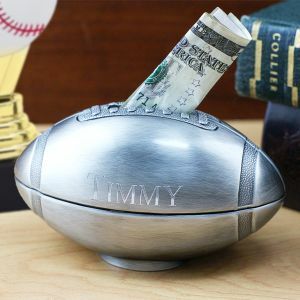 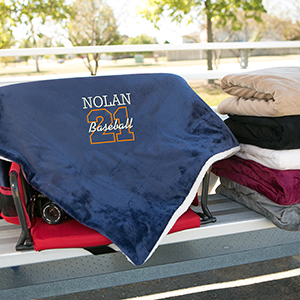 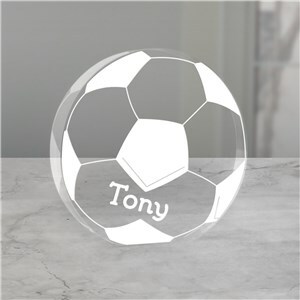 Give them something creative as a personalized gift!